Bidding on Copart vehicles without seeing them live might make some potential Buyers a little nervous. But there are options to ensure you feel confident in what you are bidding on! In addition to the 10 high-quality images and accurate descriptions that are provided with each vehicle online, Copart allows Members to come to the yard and preview vehicles before a live auction or hire an inspector to preview the vehicle for them. All online information is intended for convenience and Members are encouraged to research and inspect vehicles thoroughly before they bid. Copart Members may preview vehicles Monday-Friday from 8AM-5PM at no cost! Nonmembers are welcome to preview vehicles, too, but will be charged a $20 visitors fee for each yard visit. Once you arrive at the yard, you will either be escorted to the vehicle or vehicles you are interested in or given directions to the sale area, where you will find the vehicle(s) waiting for inspection. If you are unable to preview a vehicle yourself, we can provide you with a list of inspectors who will check out the vehicle on your behalf. Inspectors are third-party professionals and are not employed by Copart. 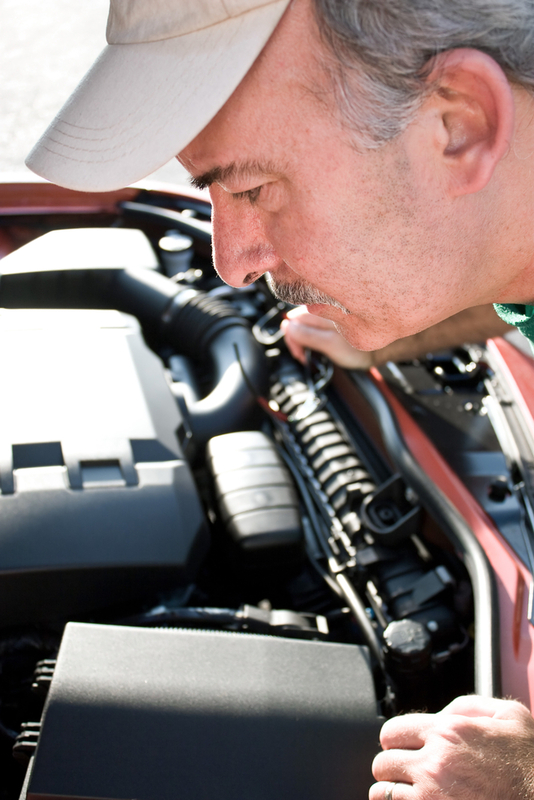 Feel confident in your Copart bid, preview your vehicles or enlist the help of an inspector! For more information on previewing vehicles, contact the facility near you. What Type of Vehicles can You find on the Aftermarket?